William Bernet, Wilfrid Von Boch-Galhau, Amy J. L. Baker y Stephen L. Morrison. 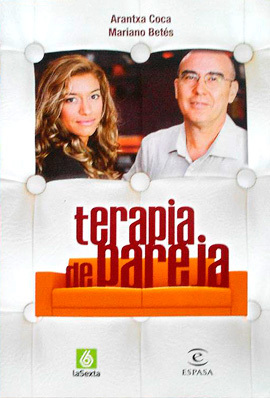 Artículo publicado en The American Journal of Family Therapy, 38:76-187 (2010). 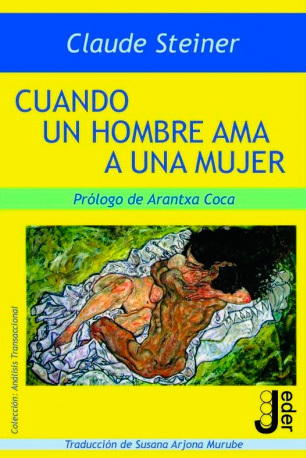 Arantxa Coca i Domènec Luengo, colaboradores. Parental alienation is an important phenomenon that mental health professionals should know about and thoroughly understand, especially those who work with children, adolescents, divorced adults, and adults whose parents divorced when they were children. 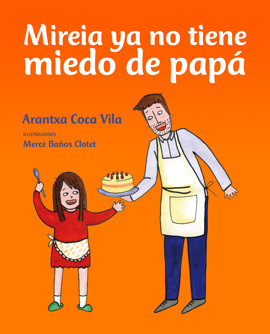 We define parental alienation as a mental condition in which a child_usually one whose parents are engaged in a high-conflict divorce_allies himself or herself strongly with one parent (the preferred parent) and rejects a relationship with the other parent (the alienated parent) without legitimate justification. This process leads to a tragic outcome when the child and the alienated parent, who previously had a loving and mutually satisfying relationship, lose the nurture and joy of that relationship for many years and perhaps for their lifetimes. 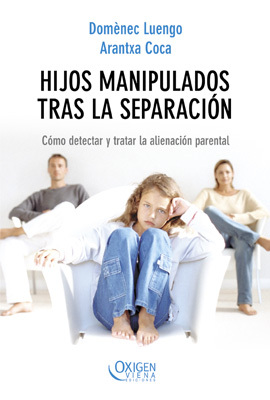 The authors of this article believe that parental alienation is not a minor aberration in the life of a family, but a serious mental condition. The child_s maladaptive behavior_refusal to see one of the parents_is driven by the false belief that the alienated parent is a dangerous or unworthy person. 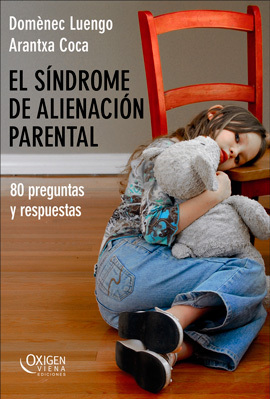 We estimate that 1% of children and adolescents in the U.S. experience parental alienation. When the phenomenon is properly recognized, this condition is preventable and treatable in many instances. 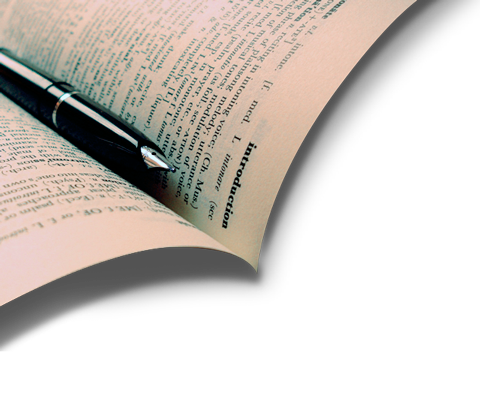 There have been scores of research studies and hundreds of scholarly articles, chapters, and books regarding parental alienation. Although we have located professional publications from 27 countries on six continents, we agree that research should continue regarding this important mental condition that affects hundreds of thousands of children and their families. 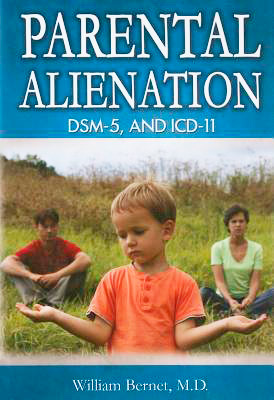 The time has come for the concept of parental alienation to be included in the Diagnostic and Statistical Manual of Mental Disorders, Fifth Edition (DSM-V), and the International Classification of Diseases, Eleventh Edition (ICD-11). The authors appreciate very much the many colleagues who contributed to this proposal, listed here: José M. Aguilar, Katherine Andre, E. James Anthony, Mila Arch Marin, Eduard Bakalár, Paul Bensussan, Alice C. Bernet, Kristin Bernet, Barry S. Bien, J. Michael Bone, Barry Bricklin, Andrew J. 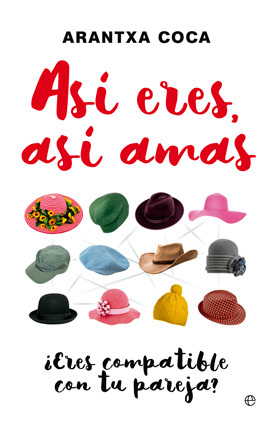 Chambers, Arantxa Coca Vila, Douglas Darnall, Gagan Dhaliwal, Christian T. Dum, John E. Dunne, Robert A. Evans, Robert Bruce Fane, Bradley W. Freeman, Prof. Guglielmo Gulotta, Anja Hannuniemi, Lena Hellblom Sjögren, Larry Hellmann, Steve Herman, Adolfo Jarne Esparcia, Allan M. Josephson, Joseph Kenan, Ursula Kodjoe, Douglas A. Kramer, Ken Lewis, Moira Liberatore, Demosthenes Lorandos, Ludwig F. Lowenstein, Domènec Luengo Ballester, James C. MacIntyre II, Jayne A. Major, Eric G. Mart, Kim Masters, David McMillan, John E. Meeks, Steven G. Miller, Martha J. Morelock, Wade Myers, Olga Odinetz, Jeff Opperman, Robert L. Sain, S. Richard Sauber, Thomas E. Schacht, Ulrich C. Schoettle, Jesse Shaver, Richard K. Stephens, Julie Lounds Taylor, Asunción Tejedor Huerta, William M. Tucker, Benoit van Dieren, Hubert Van Gijseghem, James S. Walker, Randy Warren, Monty N. Weinstein, Jack C. Westman, Katie Wilson, Robert H. Woody, and Abe Worenklein.